In this episode of EXPRESS YOURSELF - The Power of Meditation: DearJames® discusses the many facets of meditation: and how it is a daily imperative for your overall wellness. Notable American figure in Tibetan Buddhism: Pema Chödrön once said "I've been meditating for over 30 plus years and I still don't think I'm doing it right." Whether your a novice or an experienced ritualist: the power of meditation is undeniable. It has the ability to place you in an altered state of receivership. To Pray is to Talk to God / Source: to Meditate is to Listen. While many feel they lack the ability or patience for it: or simply fall asleep: we will discuss in this episode: how there really are no wrongs or rights in meditation: simply grand opportunities to connect with your Higher Self, Source and the limitless expanse and energy from which you came: and will return to. 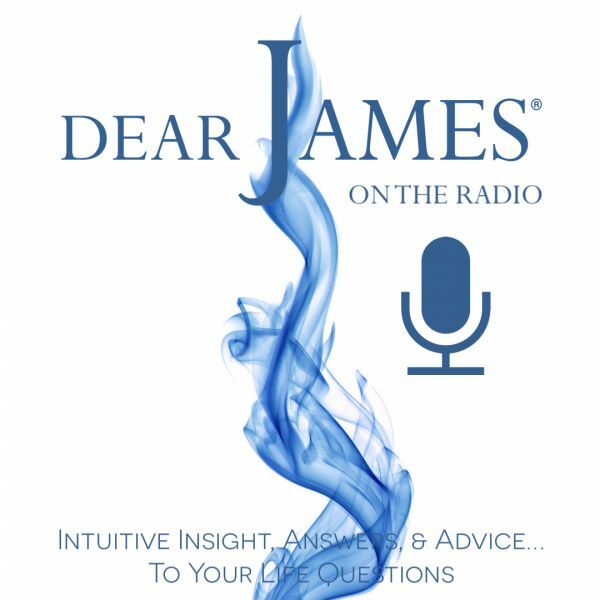 Join DearJames in the discussion: and/or ASK your question(s) of the Universe. The Power of Meditation: The Real Fountain of Youth.